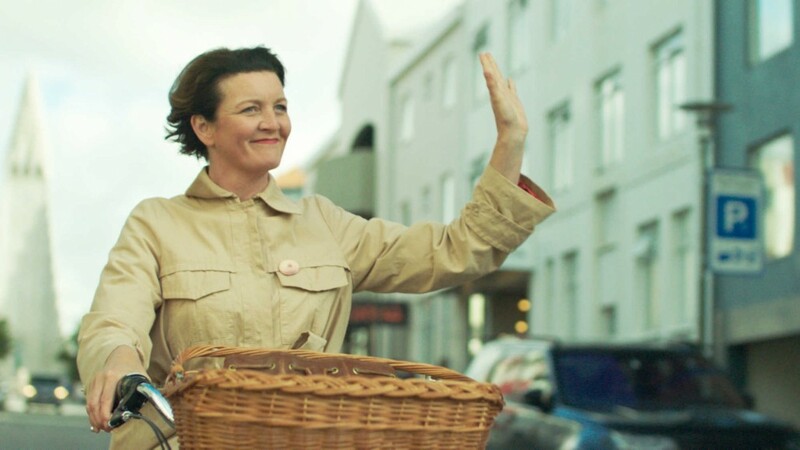 Born on Mayl 31st, 1969 in Reykavík (Iceland). 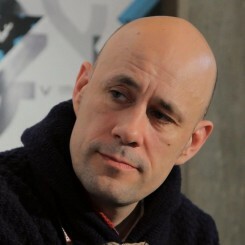 Benedikt Erlingsson is an Icelandic director, author and actor. 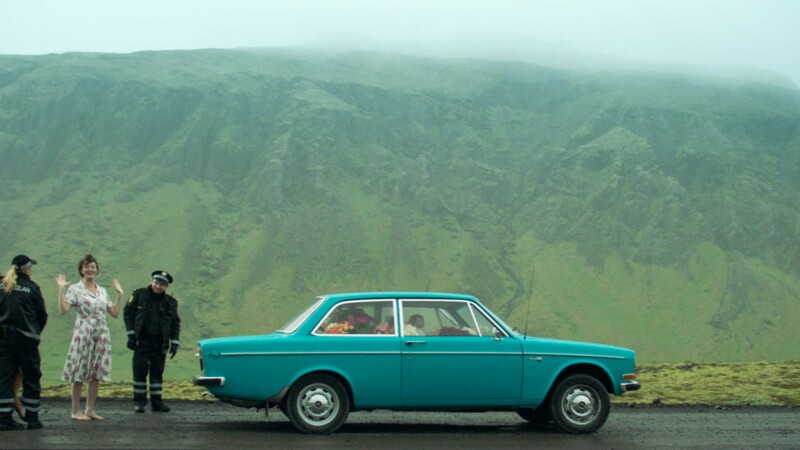 Of Horses and Men, Erlingsson’s first feature film as a writer-director, received the New Directors prize at the 2013 San Sebastián Film Festival and went on to win over 20 international awards. 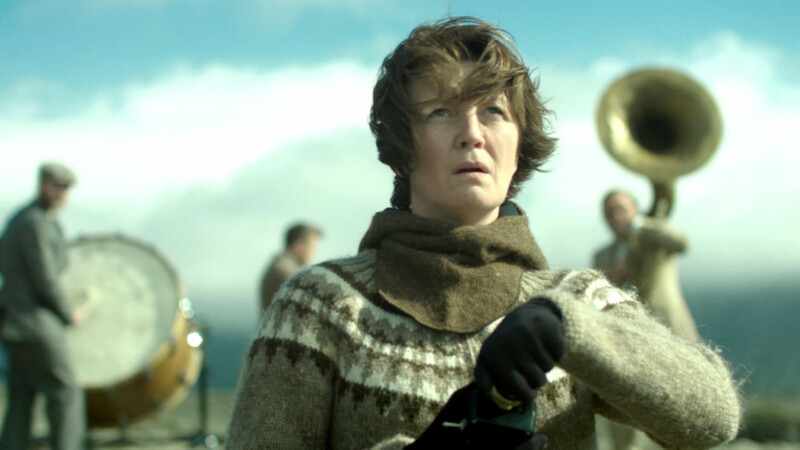 His second feature film Woman at War is selected at the 57th Semaine de la Critique. 2015 The Show of Shows – doc.